Flexible & Convenient. Work within your own schedule. Train as often or as little as you want and need. 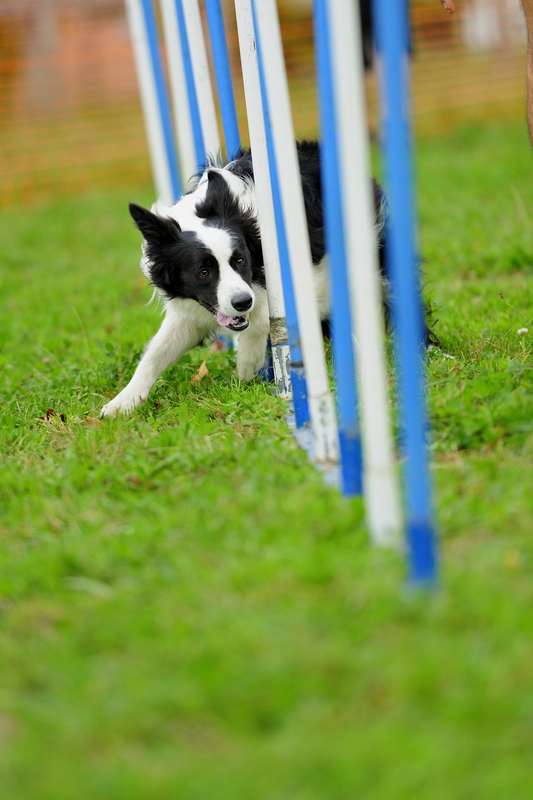 Shorter sessions (25 minutes) for agility privates coaching keeps your dog working at his best. 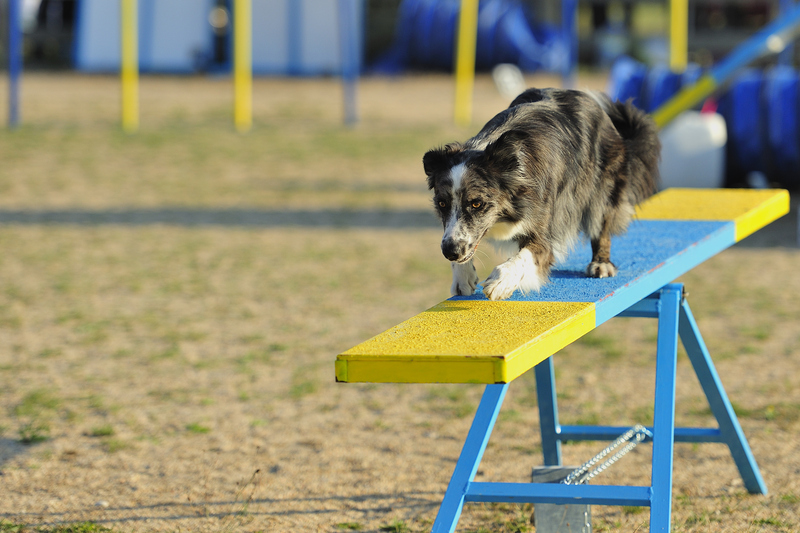 Which statement best describes the reason you are scheduling a Private Session with your agility dog? I’m not sure if I ever want to compete, but I love the confidence she gains and the fun we have playing agility games. I have a dog who is already competing, or I am wishing to build a strong foundation for a dog I plan to compete with. Private Training is held at PosiDog Canine Learning Center. The fee for Agility privates is $40 for each 25 minute session. 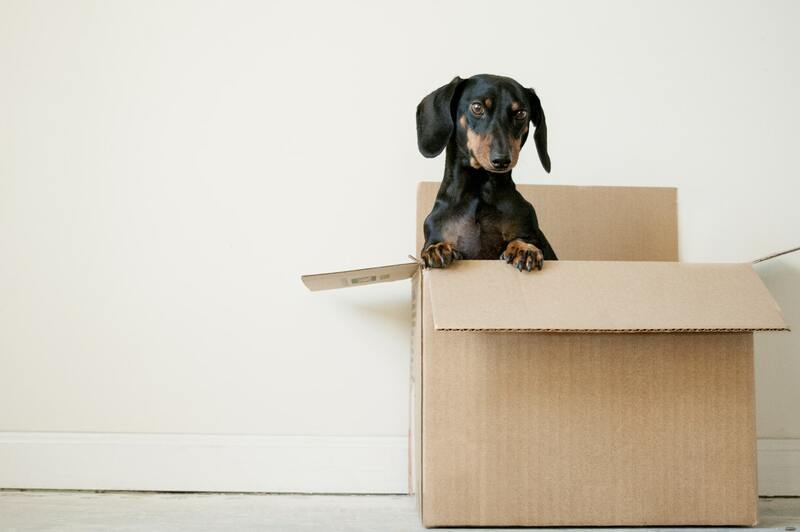 You will bring your agility dog to each session, along with a regular leash and collar or harness, some tasty treats/favorite toys, and your questions.